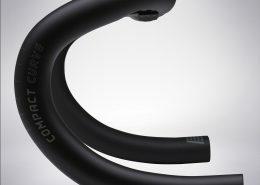 Innovative design and hi-tech solutions, all in a lightweight cockpit that will improve your cycling experience to the highest level. 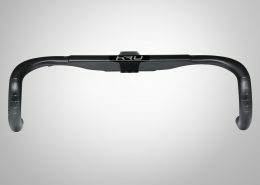 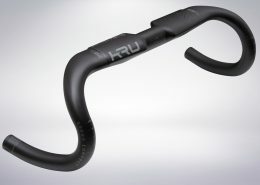 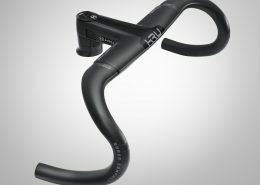 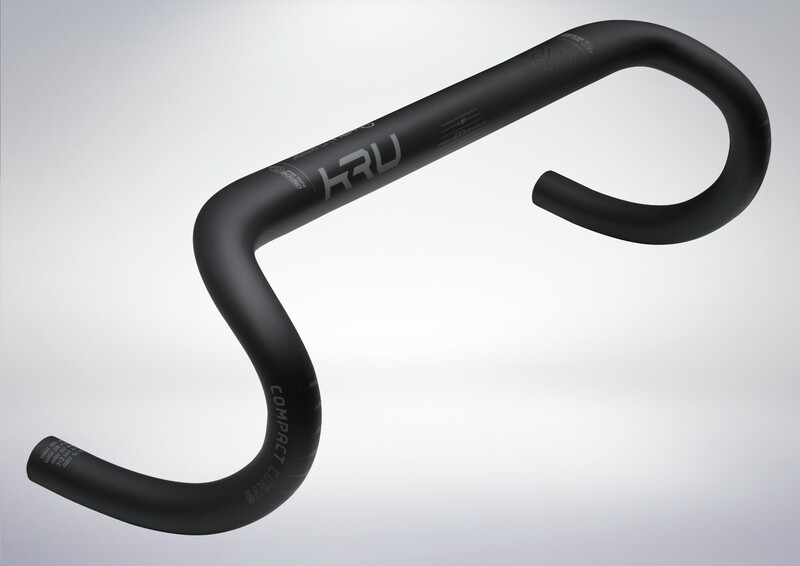 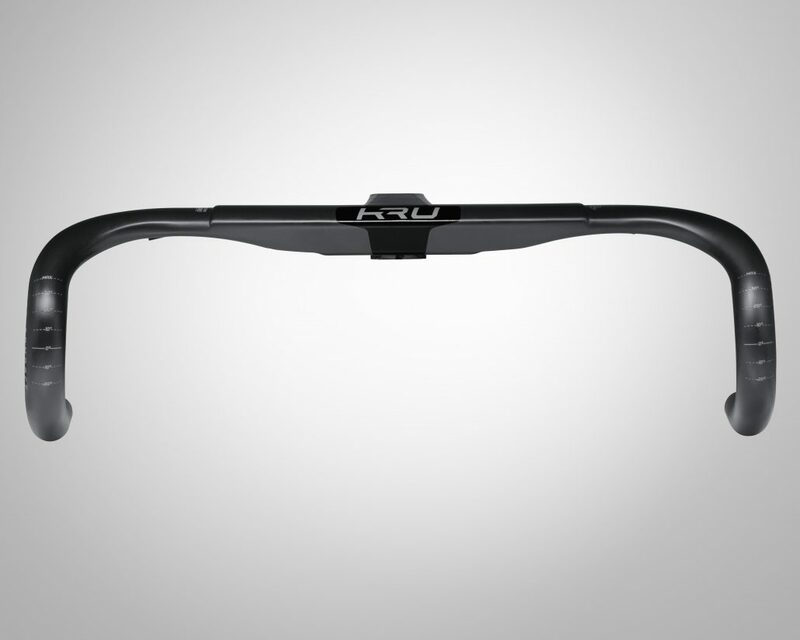 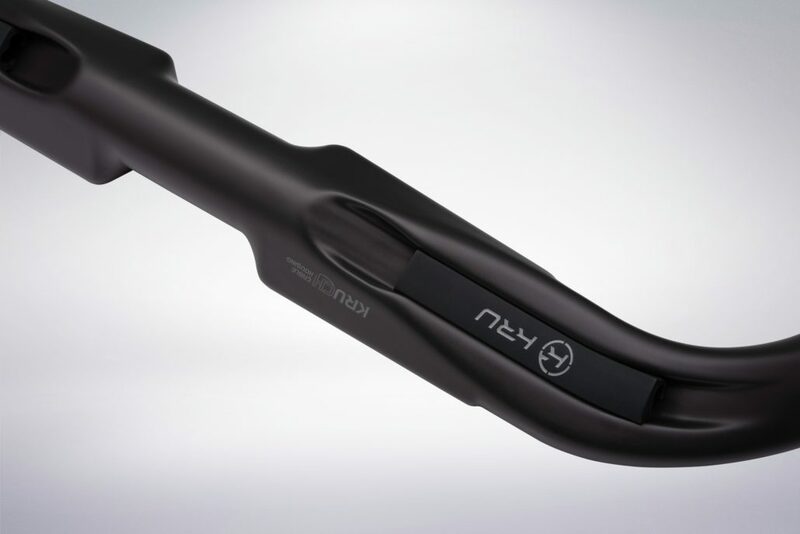 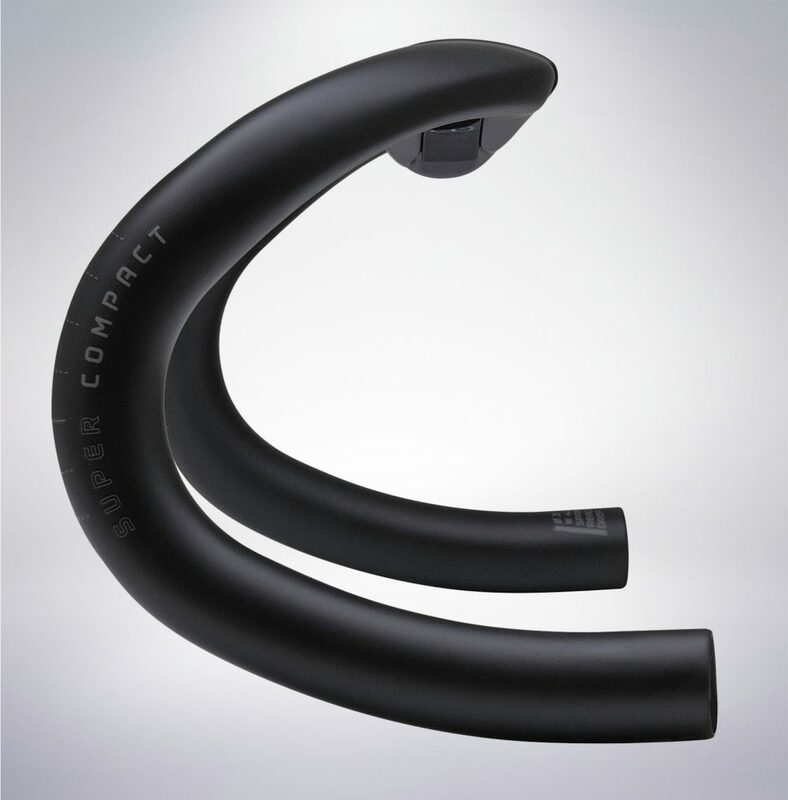 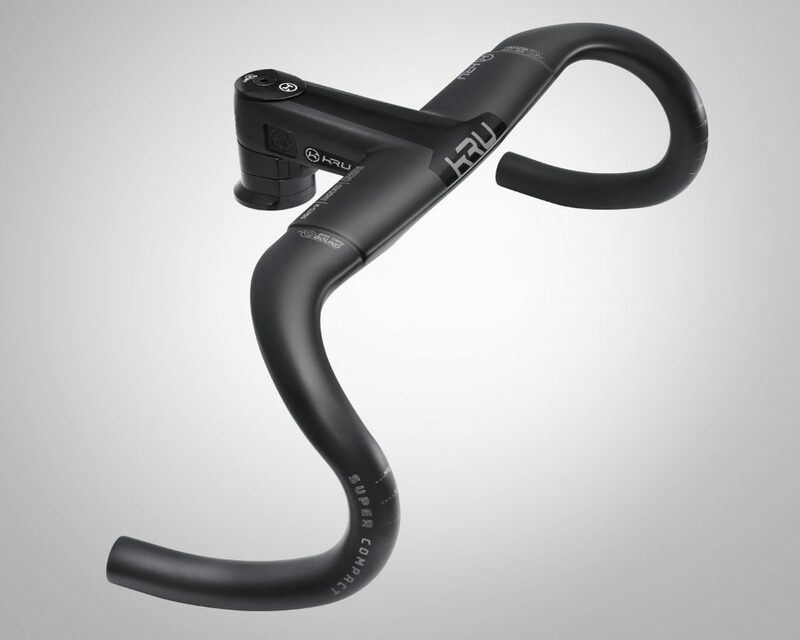 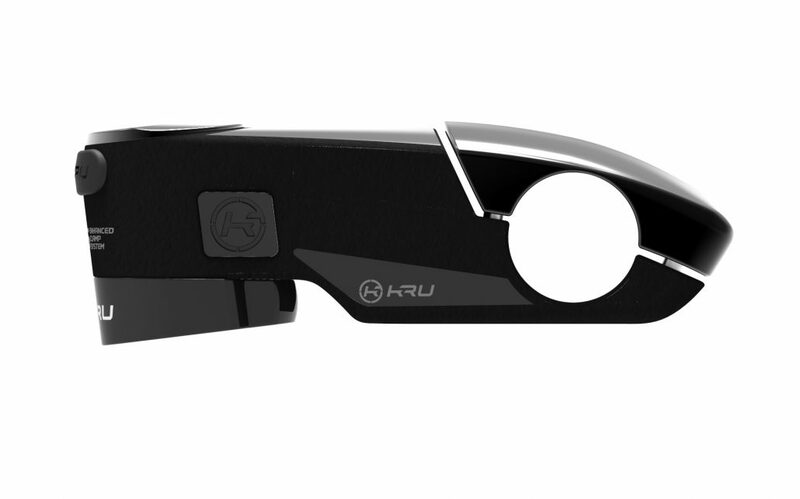 An incredibly lightweight handlebar designed to minimize drag for maximum aerodynamic profile. 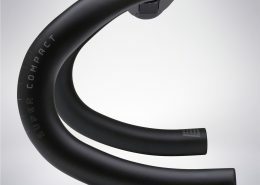 Clever cable routing system that allows easy set-up and access. 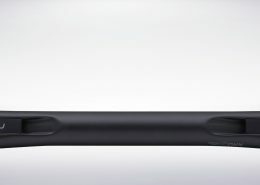 We crafted our Classic traditional looks with modern technology and design. 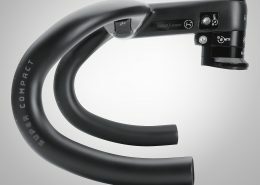 The end result is defined by strength, reliability and topped by our clever routing system. 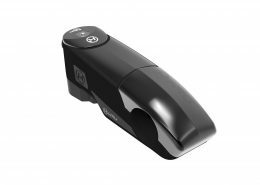 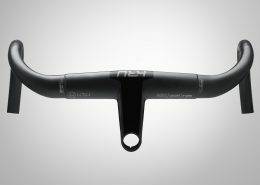 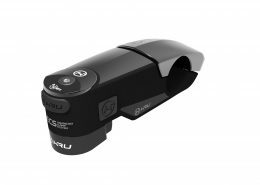 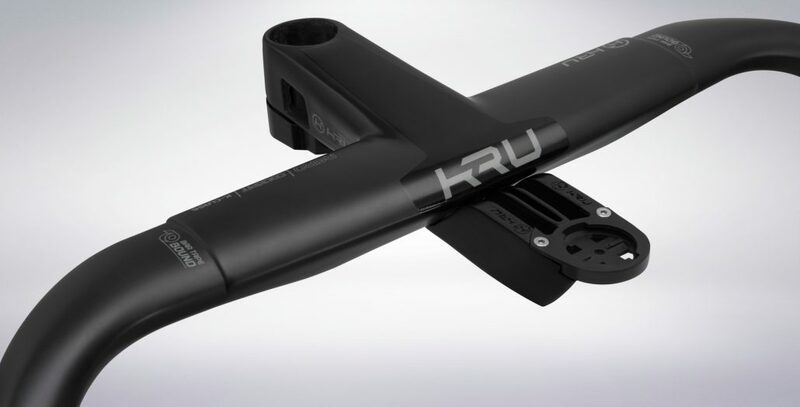 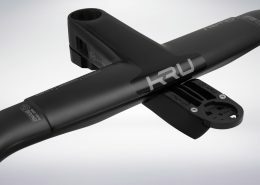 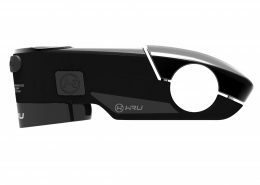 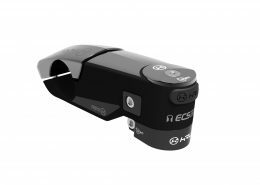 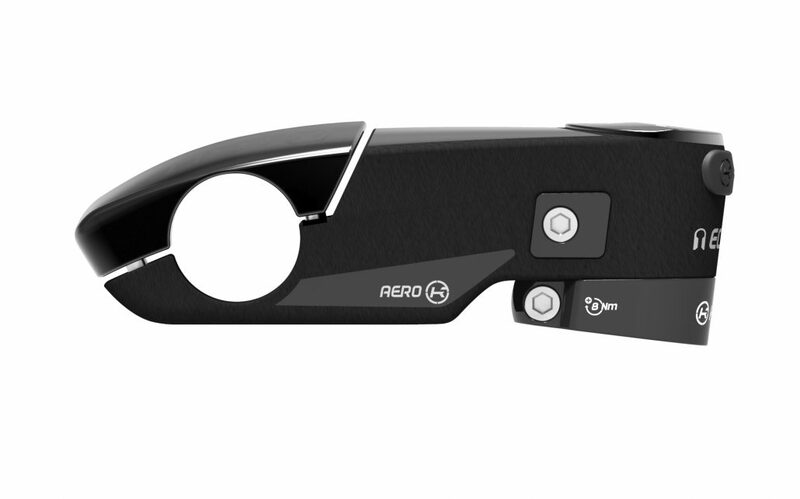 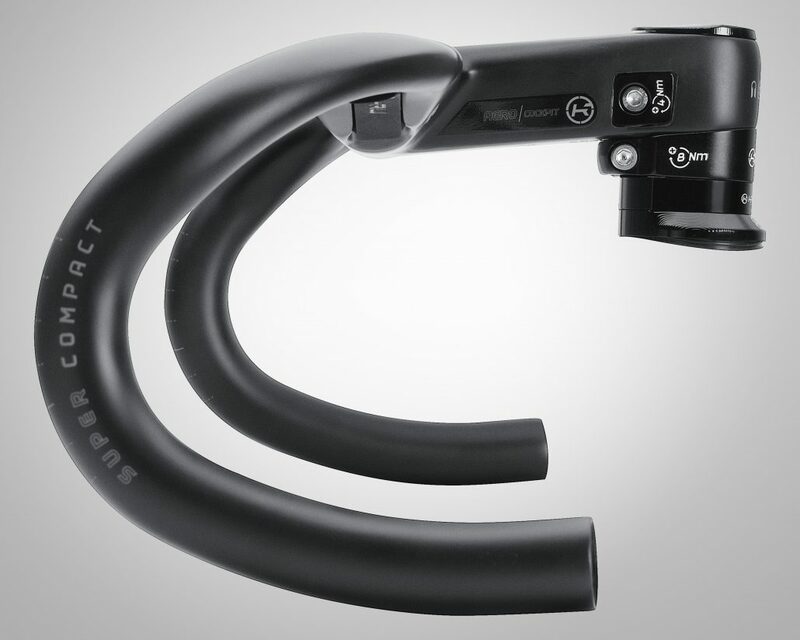 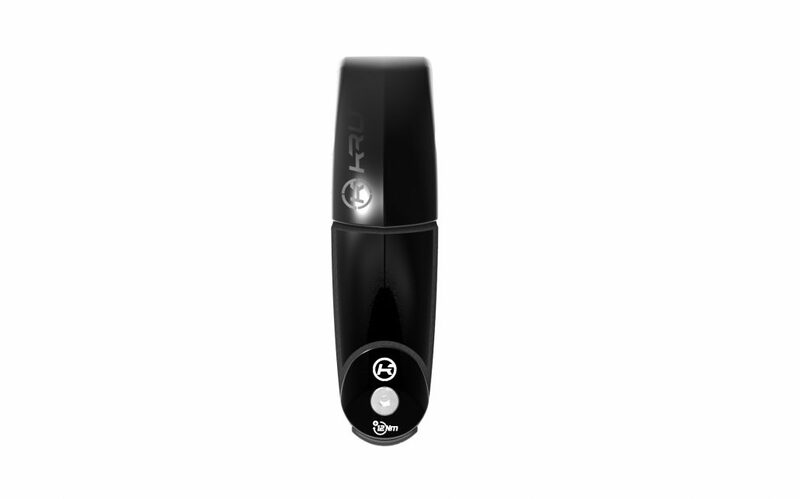 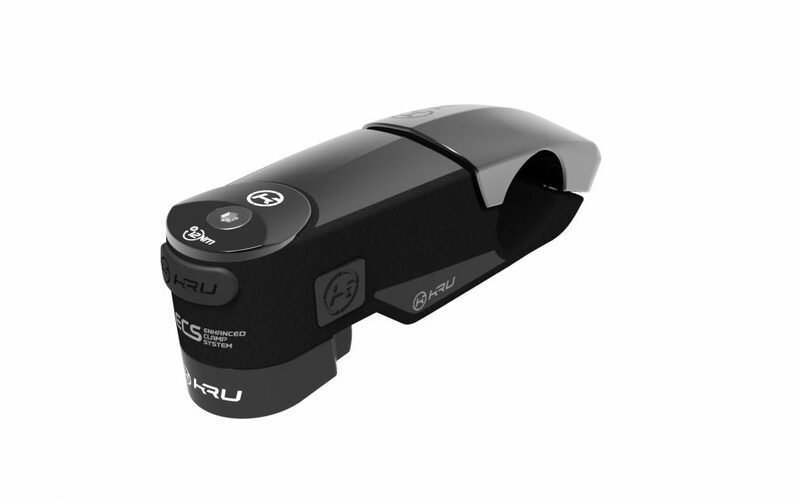 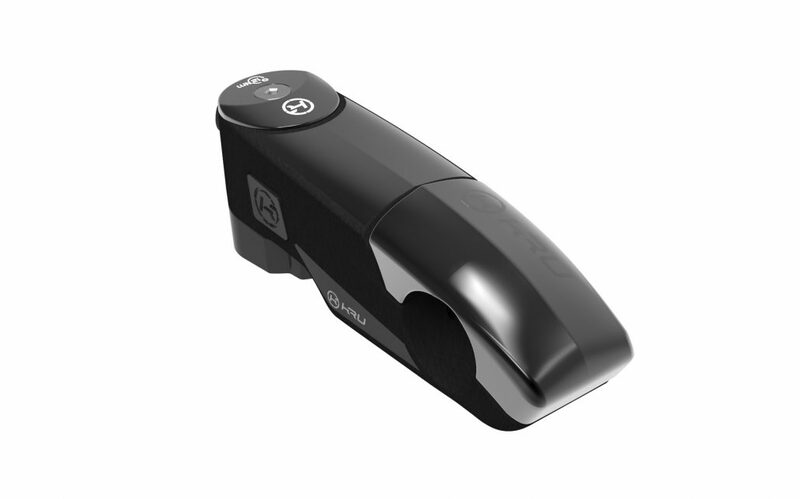 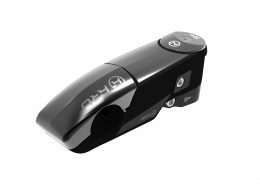 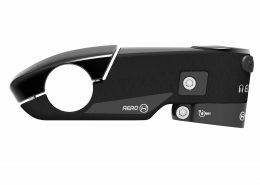 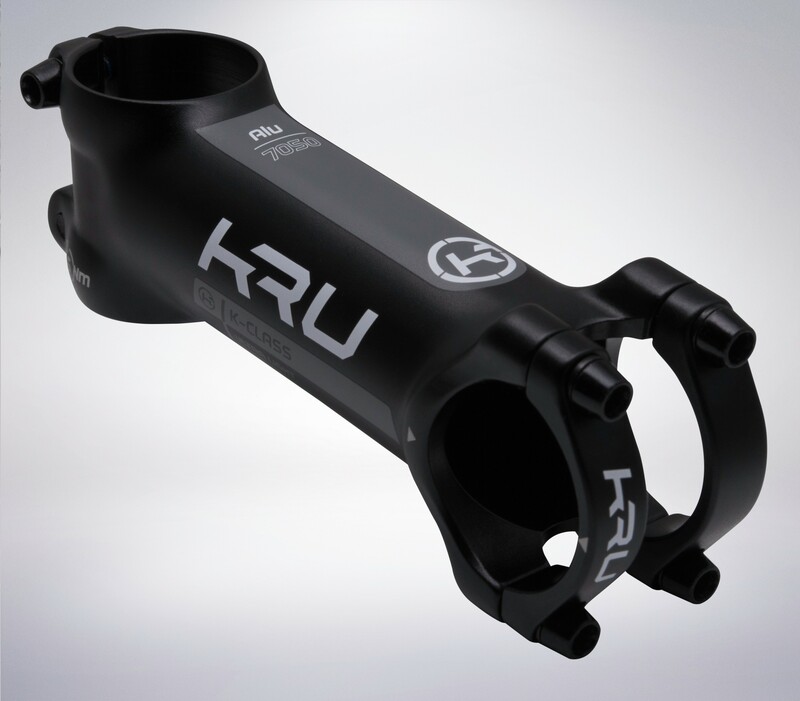 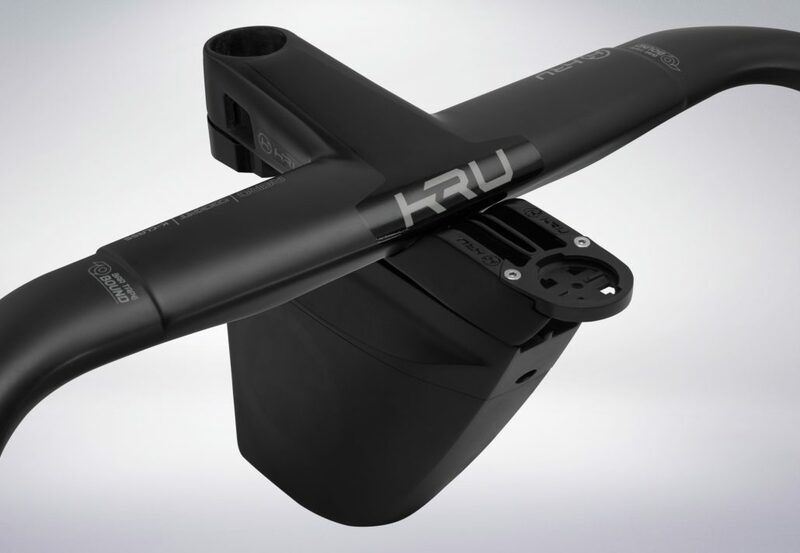 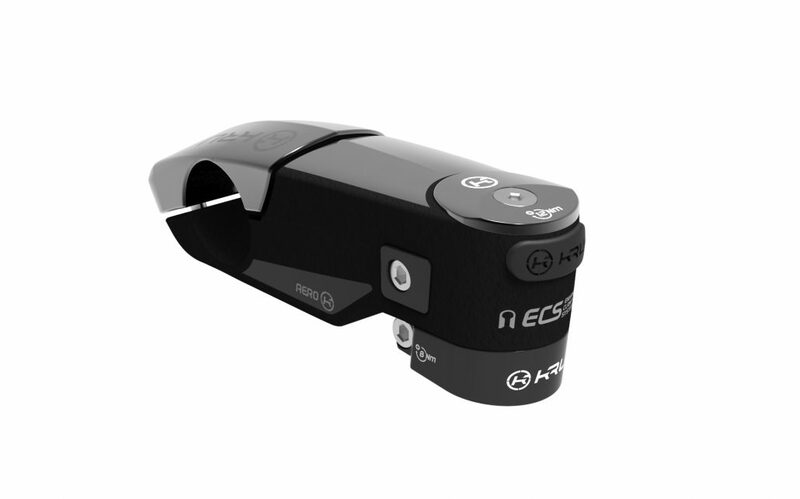 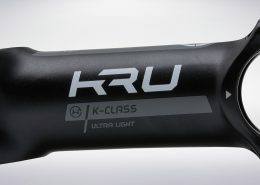 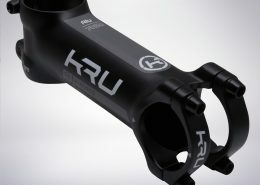 K-Class AERO stem represents an outstanding advancement for the cycling industry; it’s one of those products which redefines the entire category. 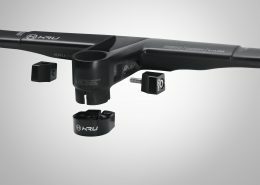 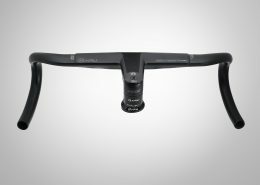 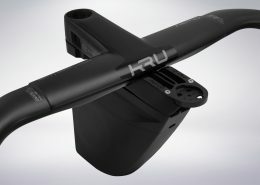 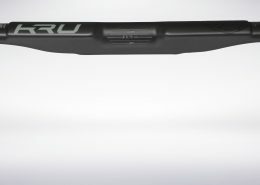 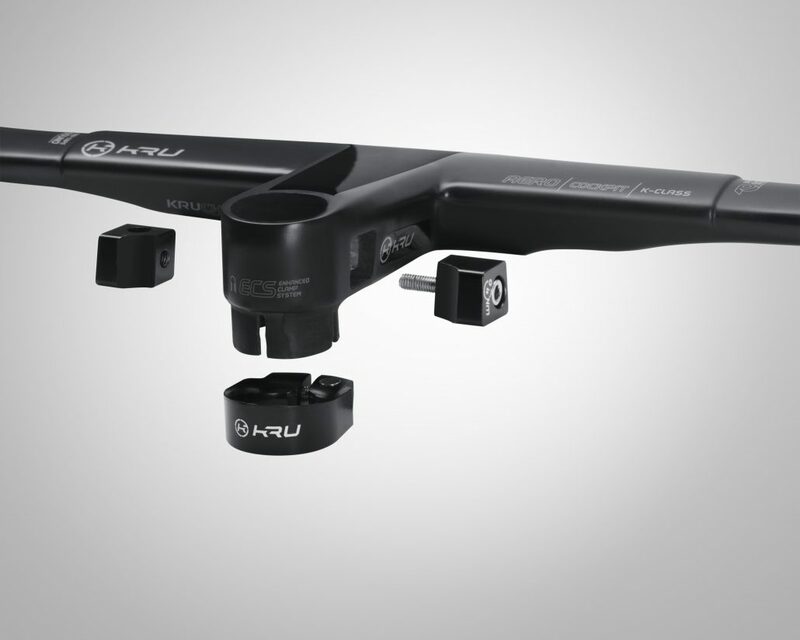 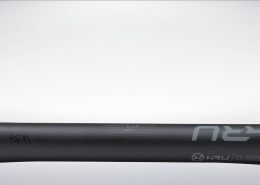 Its sleek and aerodynamic design, ultra secure clamping system, exceptional stiffness and support for computer mounts will upgrade any road bicycle front-end to an an entire new level. 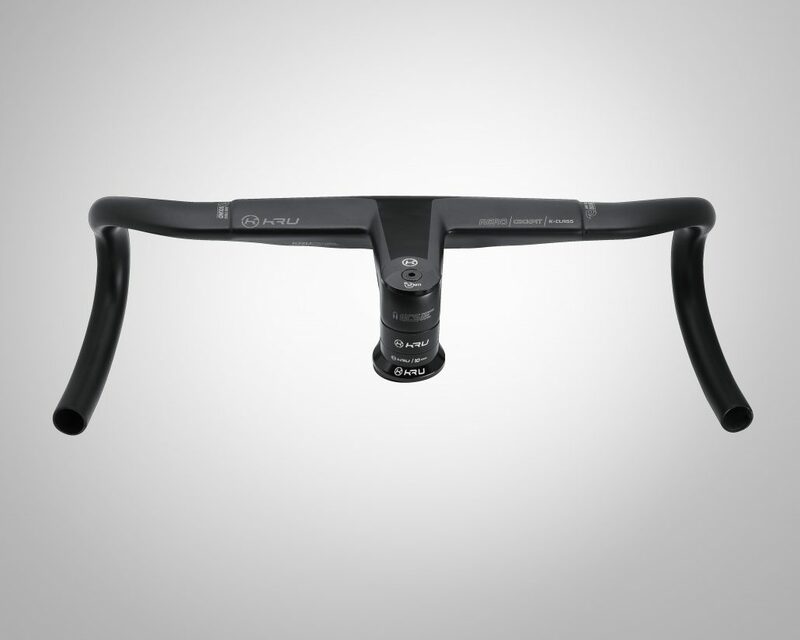 Our signature stylish and lightweight stem built for strength, comfort and reliability. 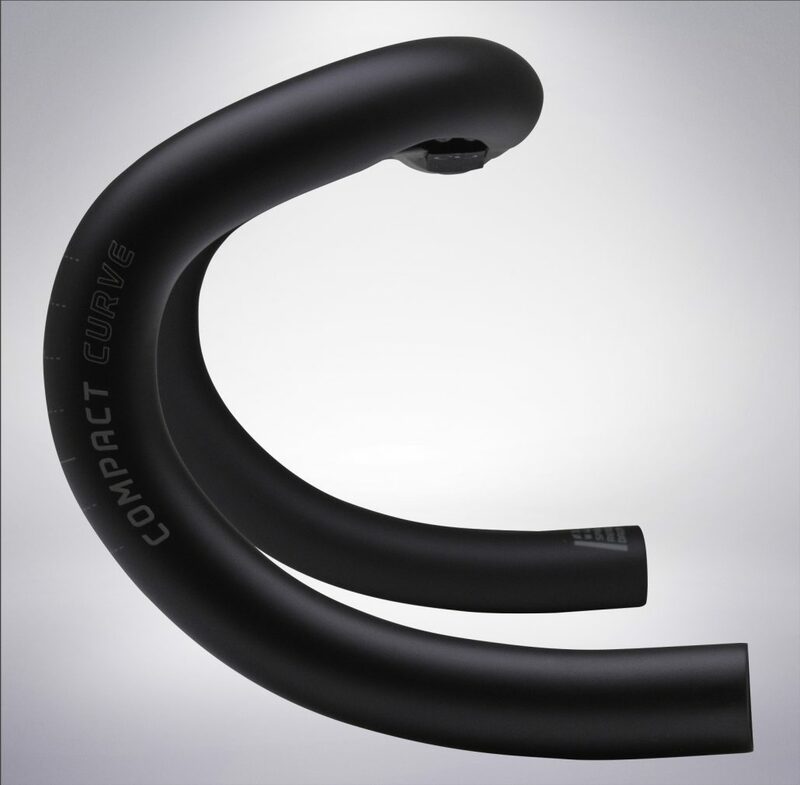 We believe to have designed the best stiffness to weight compromise.